Please call us toll free at 1.888.385.1122 to make your best deal. 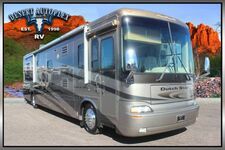 - Desert Autoplex is pleased to bring you this 2018 Roadtrek Zion SRT Class B RV. Built on the Ram ProMaster chassis, the Zion SRT is for those yearning to see the sights, but don't want to drive a large RV. The large windows offer picturesque views, so you never miss amazing scenery. Hit the road in this Zion SRT class B gas coach by Roadtrek. This is the perfect couples coach that features sleeping for two or three. The bathroom is conveniently located across from the door and features a combination shower, toilet, and corner sink. The rear features a sofa and table, with more seating just in front of it on either side. Convert this area easily to a queen size bed when you are ready to retire for the evening. 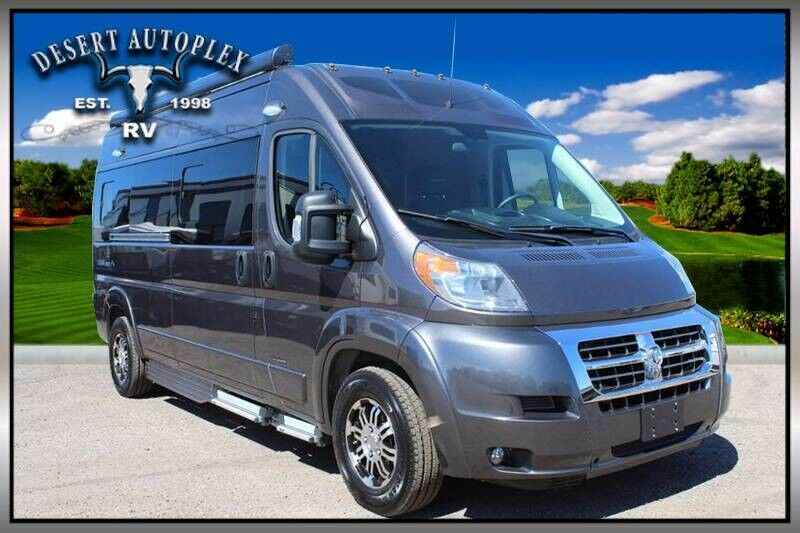 Give our sales team a call toll free at 1.888.385.1122 for more infop on this beautiful Roadtrek!